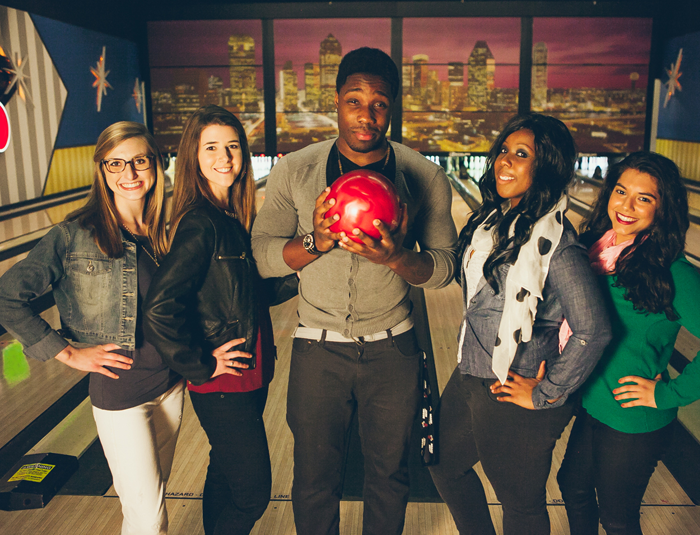 We have some fun specials here at 4th Street Bowl! Stop by and check out what specials we are running and save some money! Check out our current specials we are offering! To find out our regular prices visit the Pricing page.